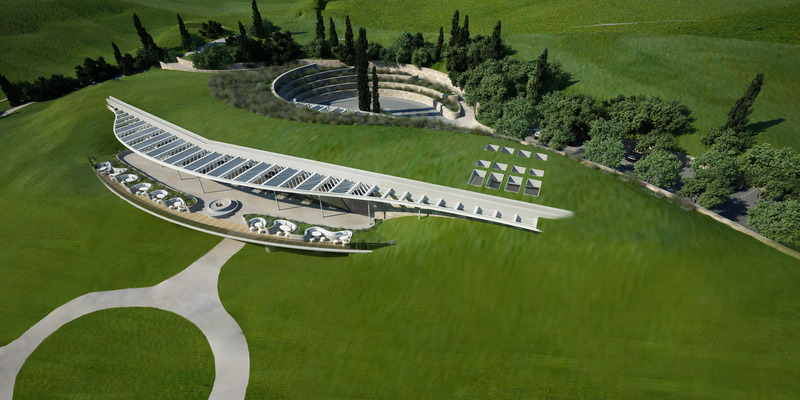 Costa Navarino is launching a brand new earth-sheltered Clubhouse for The Bay Course, one of Greece’s first signature golf courses. 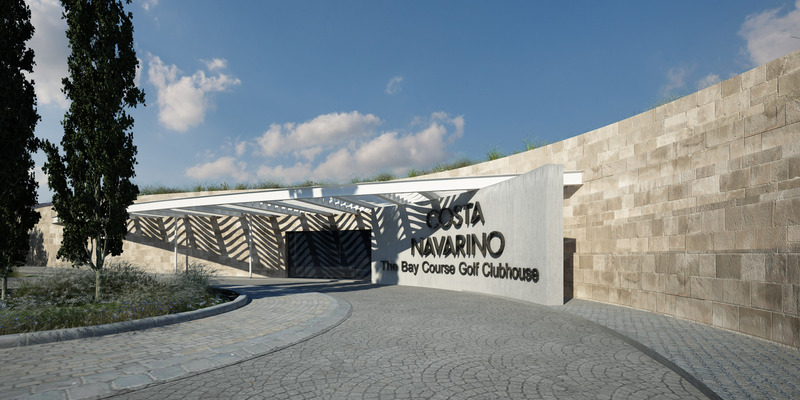 This will strengthen Costa Navarino’s status as a world-class and leading golfing destination and The Bay Course as one of the most dynamic and breath-taking golf courses in Europe. Located in southwest Peloponnese in Greece, The Bay Course overlooks the historic Bay of Navarino, and is surrounded by olive groves. The new Clubhouse is uniquely designed and is one of the first earth-sheltered Clubhouses, ensuring it harmoniously blends into the natural landscape. Almost invisible to the eye, the new clubhouse will be sculpted into the natural contours, meaning that guests will only realise its dynamic and innovative design as they reach the entrance. Designed by the Greek architectural firm AETER ARCHITECTS, the clubhouse’s interior designers are London-based MKV Design. Covering more than 2,000sq.m. the clubhouse has a premium location at Navarino Bay, the destination’s second resort area and its outdoor spaces will benefit from spectacular views over the Bay of Navarino and the stunning Bay Course which meanders through the undulating and diverse landscape of the lush Messinia region. Aligned with Costa Navarino’s sustainable principles, the design is based on the doctrine of bioclimatic architecture and features planted roofs including a total of 27,500 plants and trees both around the Clubhouse and on its rooftop, as well as materials and systems that maximise the building’s energy efficiency. 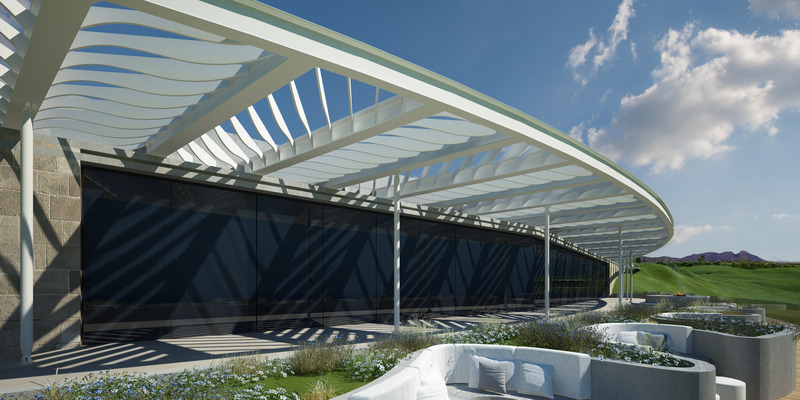 This new clubhouse will feature restaurant and bar facilities, enabling golf enthusiasts to unwind and enjoy outdoors dining having spent the day on this world-class golf course, further strengthening it as one of the most sought-after golf destinations in the world. 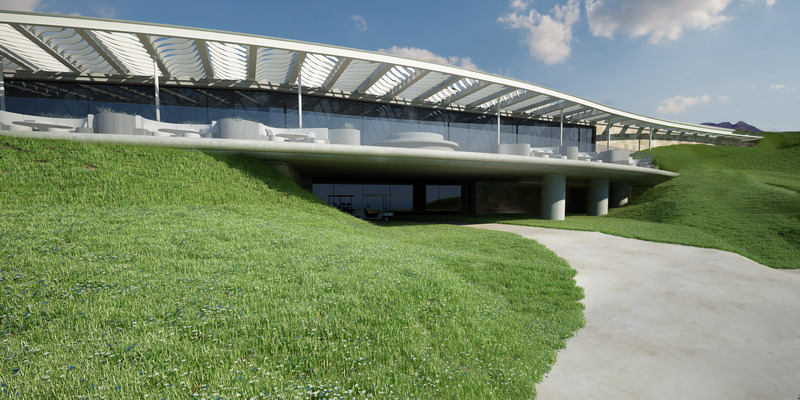 Stephanos Theodorides, Vice-Chairman and Managing Director of TEMES, noted: “The earth-sheltered Clubhouse of The Bay Course highlights our continuous investment to sustainable tourism development. 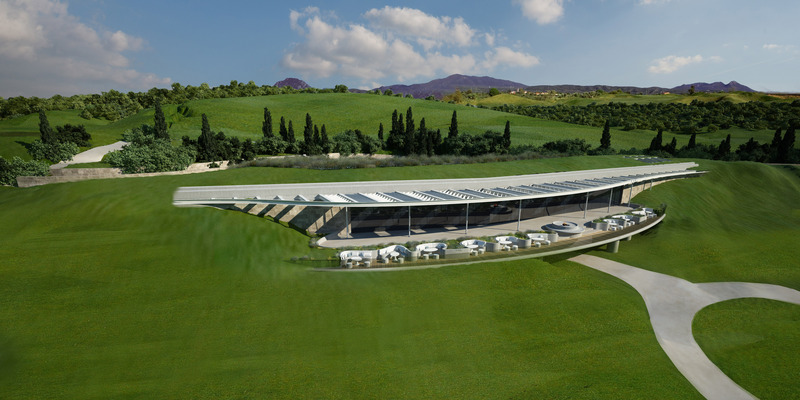 Its unique design and facilities will enhance the golf offering at Costa Navarino and will add further to the unique experience we aim to offer our guests, who are at the heart of everything that we do. 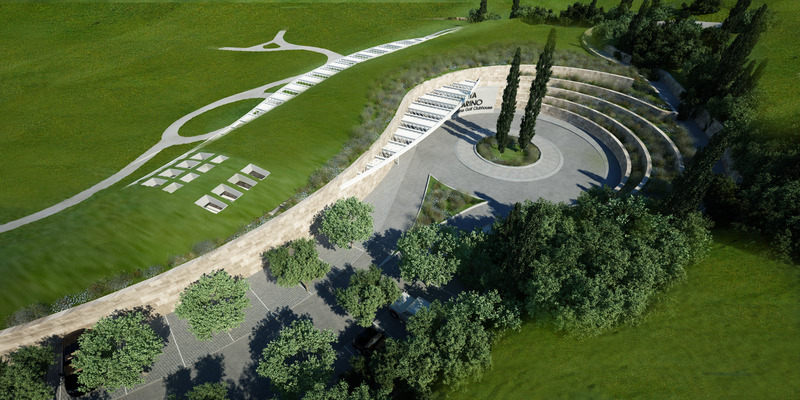 We are positive that this one-of-a-kind project will contribute to the destination’s positioning among the golfers’ favourite destinations globally”.